Whether you&apos;re looking for something playful or practical, you&apos;ll find it here. Pretty up your underwear drawer with mix and match briefs, dainty lingerie sets and everyday bras. Whether you're looking for something playful or practical, you'll find it here. Pretty up your underwear drawer with mix and match briefs, dainty lingerie sets, shapewear, and everyday bras. Our collection brings you over a thousand top picks that take you through work, play and everything else. Today's underthings have evolved to cater to just about every mood, preference and outfit. Finding the perfect bra to go with an open-backed top or sheer blouse has become easier than ever while dressing up your underwear to suit an extra special outfit is also as easy as could be. Whatever you prefer – simple, sporty, lacy, barely-there or fully supportive – we have you covered. 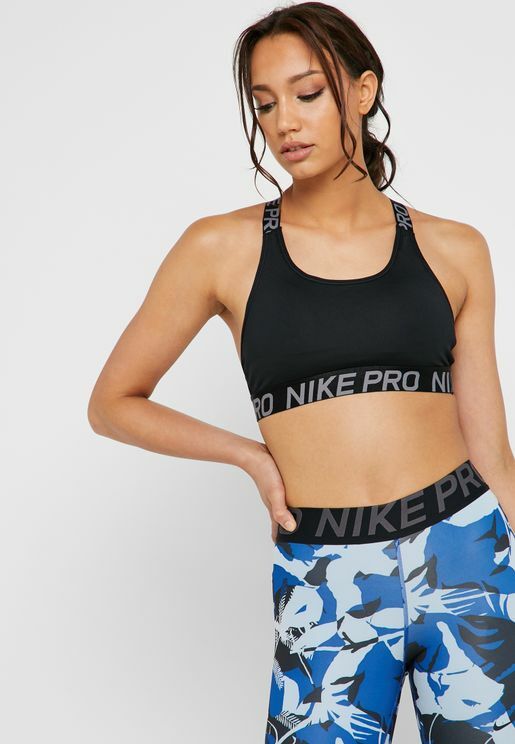 Shop practical, comfortable bras and briefs from top brands such as adidas, CALVIN KLEIN, Nike, Cotton On, Reebok, Under Armour, Puma, and Tommy Hilfiger to find all the support you need for gym, yoga, and everyday wear. Spice things up with exquisite bras, slips, corsets, babydolls, and sets from Ann Summers, Free People, Lipsy, New Look, Vila, Heidi Klum Intimates, and other lingerie brands. Update your underwear drawer with all the women's lingerie you could ever need, and shop our wide range of bras, briefs and sets online at Namshi today. Our collection of ladies lingerie includes a wide variety of colours, fabrics and styles, from sporty to sophisticated. Browse lingerie online to find monochrome, brights, prints, lace, pleather, and plenty of other materials. Buy lingerie online at Namshi to spruce up your underwear drawer now.